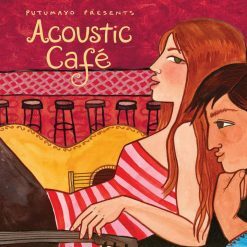 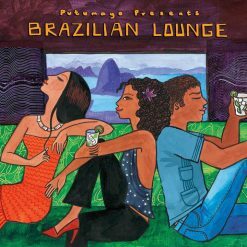 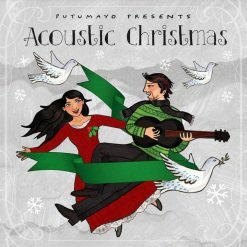 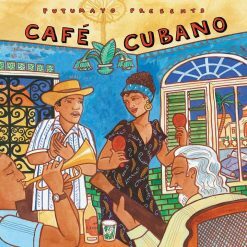 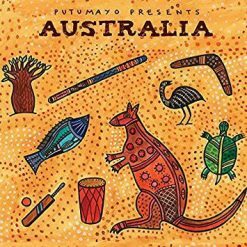 Putumayo World Music Cds are a wonderful way to travel the world from where you choose to be. 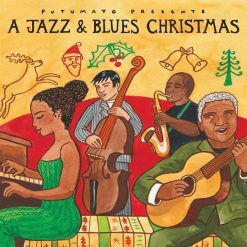 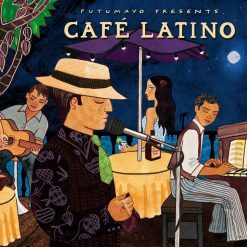 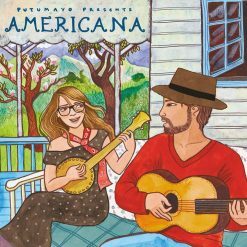 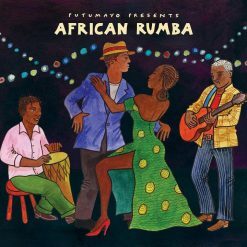 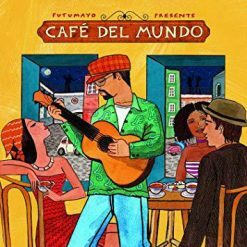 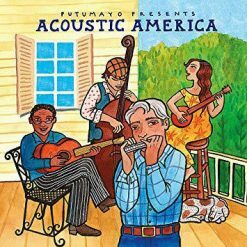 Putumayo world music CD. 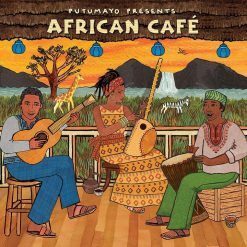 A relaxing selection of acoustic African songs guaranteed to lift your spirits.